Small businesses are going online to make a big impact on consumers. With ecommerce solution, one can reach customers at a distant place. Moreover, the merchants can also provide easy payment solution to a consumer who visits the store. For many business owners, choosing an online credit card processor is their biggest priority. Unfortunately, they tend to be so eager that they do not fully understand what they are getting into. It may end up costing businesses a great deal in the long run. 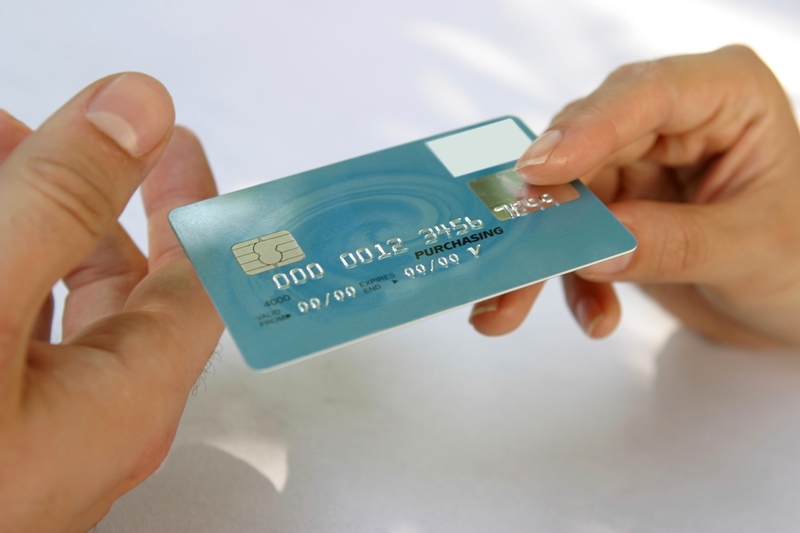 Here are some tips to help you avoid making common mistakes with your credit card processor. The most critical mistake which a business owner makes is not reading the terms and conditions of their contract. We generally glance over the contact and sign to move on to the next step. However, in this case, you can’t avoid reading the lengthy document. Check for upfront fees, penalties and hidden fees to avoid red flags that could be burdensome down the line. If you don’t understand the terms and conditions, take help of a representative. Fees for upgrading cards, method of use or cancellation penalties can be a headache, especially for start-ups. Be observant when assessing additional fees or penalties. Keep an eye on your account and take action if you encounter any unexpected charge. Different credit card processing companies have different remedies to additional fees and penalties. Some credit card processors set the bar for businesses to bring certain amount of sales per month. If the merchants do not satisfy the volume commitment, then the discount rate may be increased or other penalties may be applied. These are avoidable if you do not agree upon it. If the processor sticks to the policy, you can at least negotiate the amount. You might notice an increase in credit card charges over the time. Most of the companies won’t spring a new rate overnight, thus it is important to read the terms and conditions. Over time, it can add up and take a major part of the profit. Though, the amount is not that huge, however it can make a huge difference at the end. It should be taken into serious consideration. Most credit card companies a wide range of plans. Every plan includes different services and price. Merchant gets confused which plan to select to suit their business. Selecting the right plan is necessary for the growth of the business and avoiding any extra charges. For instance, a small business can select a plan that includes high number of monthly transactions and normal monthly fee. However, some might go for a provider, which have a high monthly fee but no additional charges. It is all up to the merchant what plan he should choose and where he wants to actually invest. It does not mean that every merchant processor is under a negative light. Most of the processors are hard working and honest. So, do not be intimidating when choosing a processor. It is all about to go through the documents and ignore the major red flags. If you have questions or concerns about the agreement, you must discuss them.